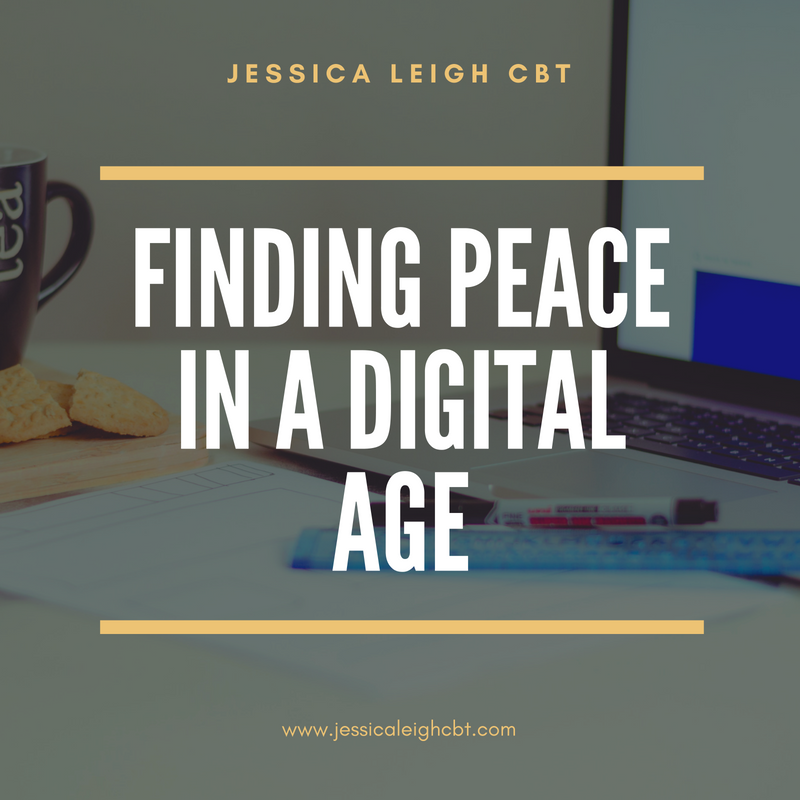 The aim of this blog is to highlight the costs of the digital age, alongside helpful habits to combat anxiety and depression associated with social media. 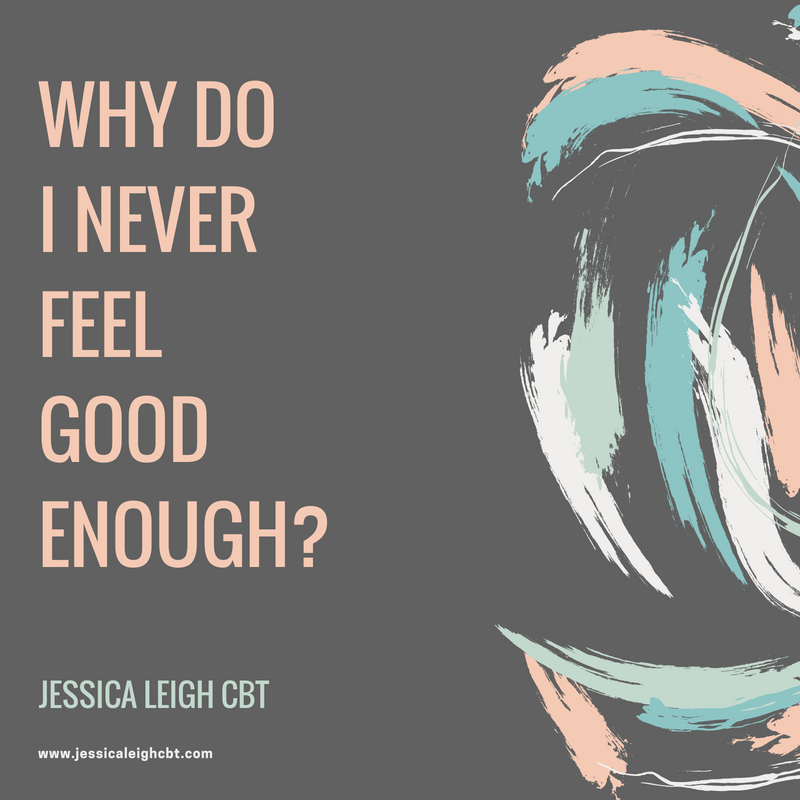 Why do I never feel good enough? A brief insight into where feeling of inadequancy come from. Alongside an overview of their costs and how to rectify them. Simple tips and exercise to improve your mental health in 2018. 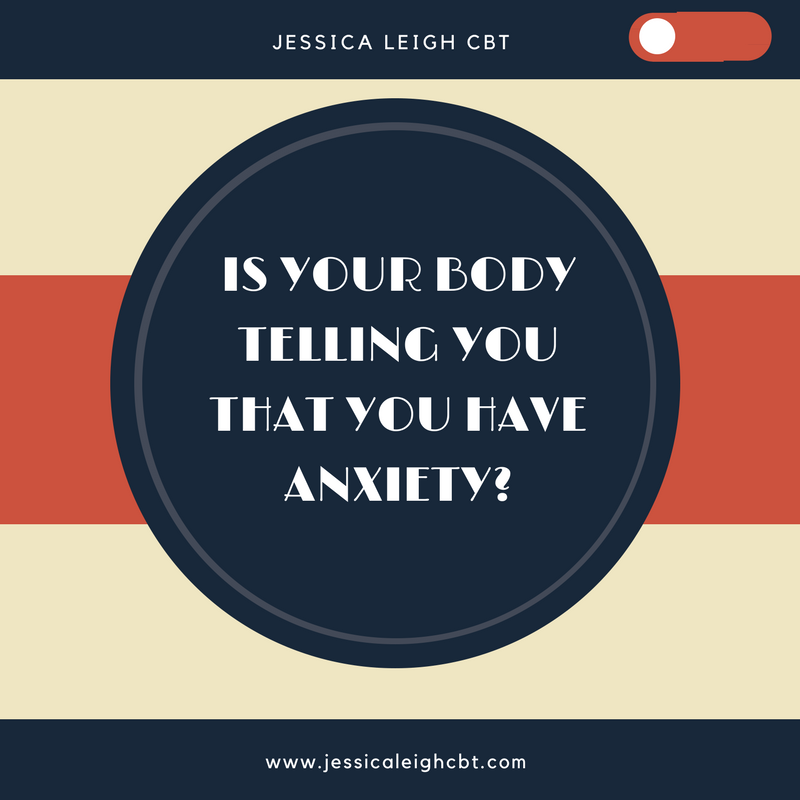 Is your body telling you that you have anxiety? The aim of this blog is to psychoeducation indiviudals on the physiological sides effects of anxiety, and what the long term costs are. For this week’s blog, we thought it would be interesting to discuss the taboo surrounding mental health. A ctestimonal from one of our discharged clients. The prurpose of this blog is to provide a detailed insight into the costs of self comparison. What do I do if I am feeling suicidal? 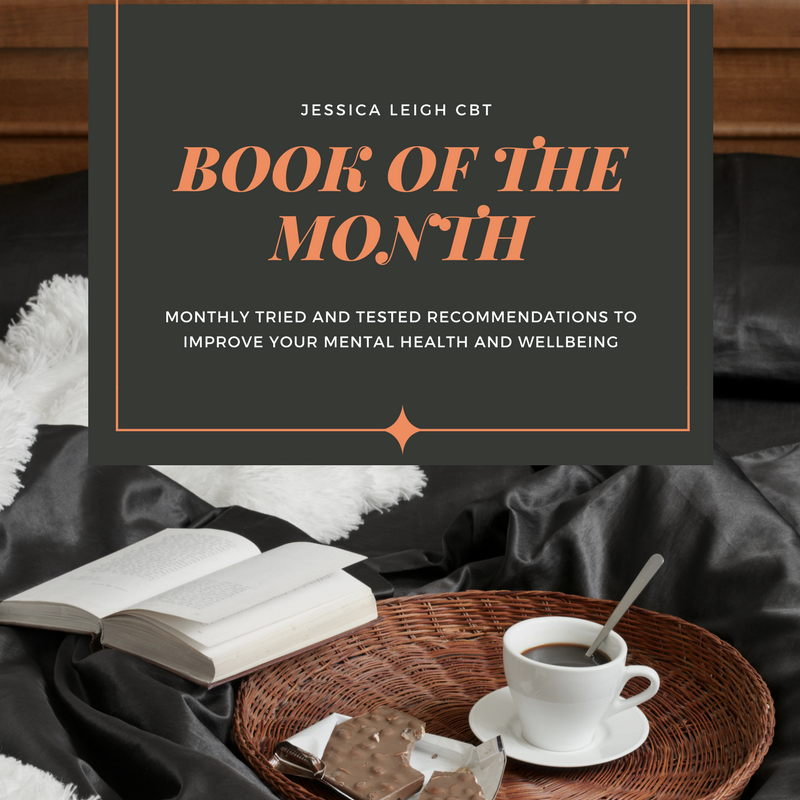 The purpose of this blog is to give you, the reader, a solution focisued plan for when you're feeling suicidal.